normally at or near the return vessel. 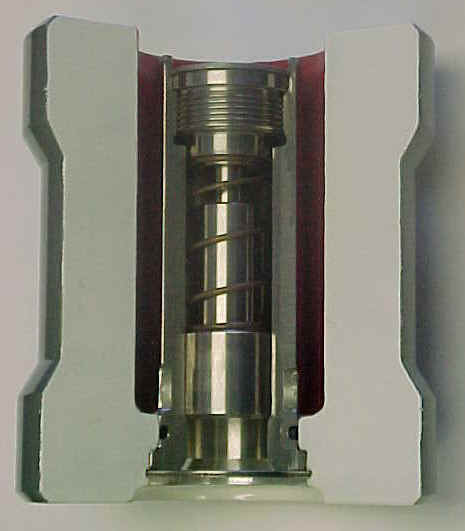 When there is recirculation flow, the BPR opens, and compresses a calibrated spring. This protects the complete bypass system against cavitation and flashing.